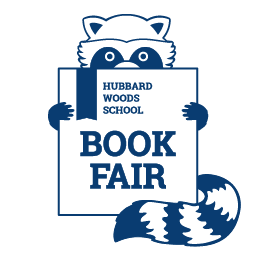 The Hubbard Woods PTO holds its annual Book Fair in the Resource Center of the school each November. The Book Fair is a great place to find age-appropriate, worthwhile books for your family. You can also purchase books for Hubbard Woods classrooms based on teacher wish lists. Anderson’s Bookfair Company (ABC) provides a large assortment of books, guided by the Hubbard Woods Resource Center staff. 25% of proceeds go directly back to the Resource Center to purchase new books and materials for the students to enjoy.